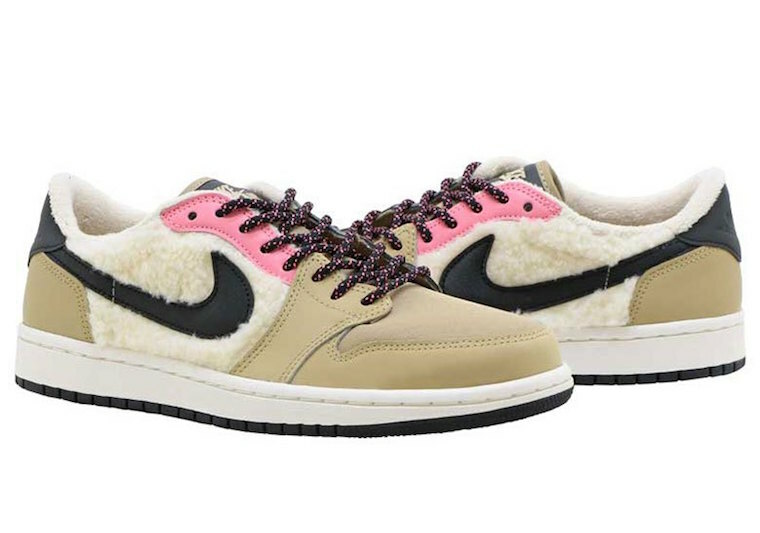 Jordan Brand is once again trying something new for the colder months. 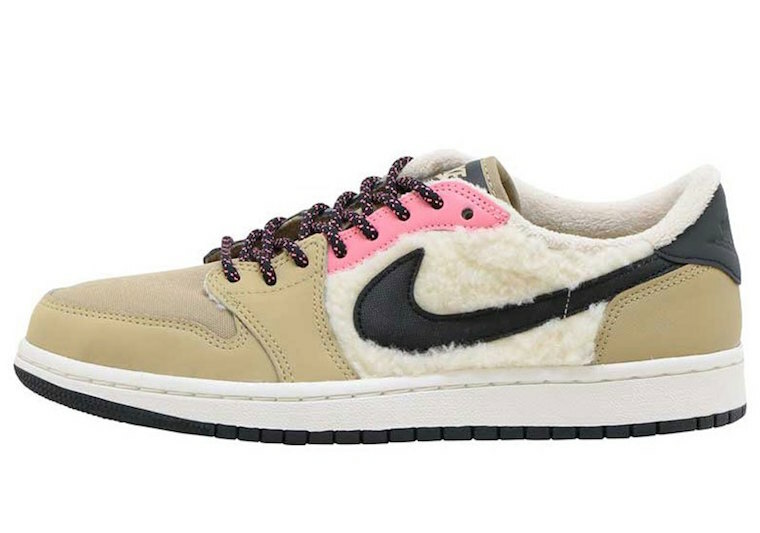 Using the Air Jordan 1 Low, they have a new look that appears to keep your feet warm during Winter. 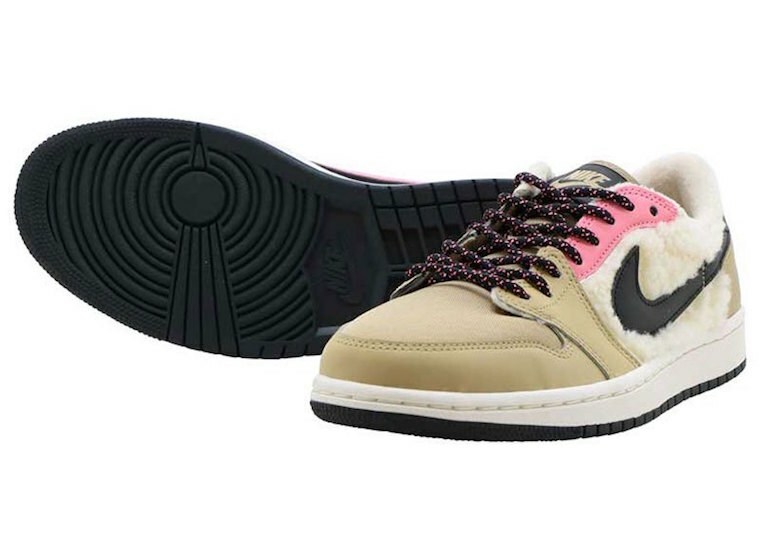 This variation of the Air Jordan 1 comes dressed in a Parachute Beige, Black and Beach color combination. 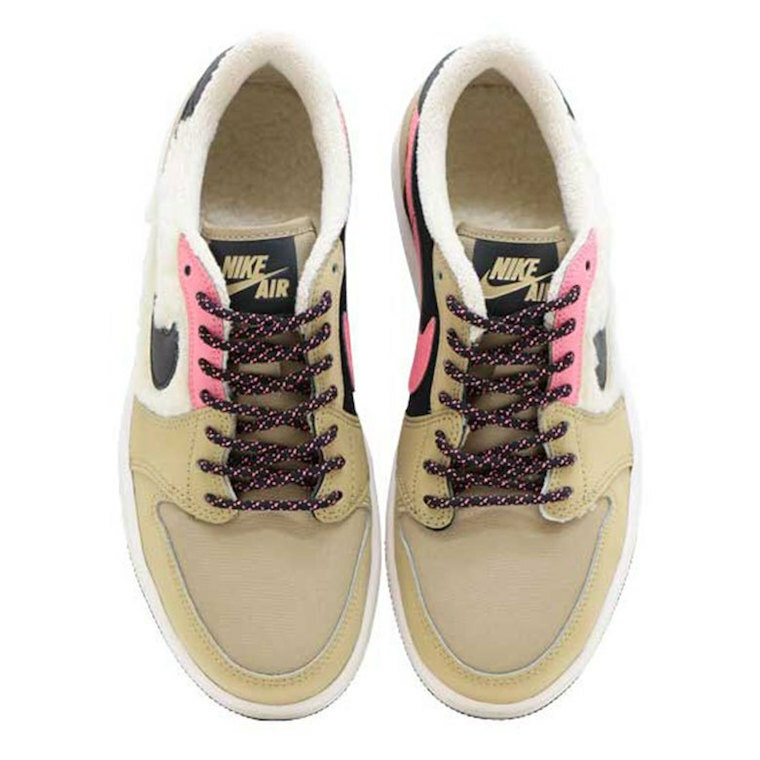 Highlighted with shades of Brown and Pink across the upper. In addition it has fleece fabric on the liner and panels. 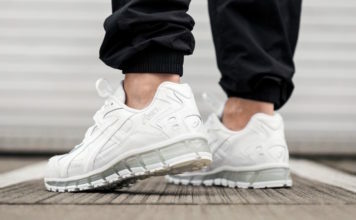 Completing the look is speckled laces, White midsole and Black outsole. 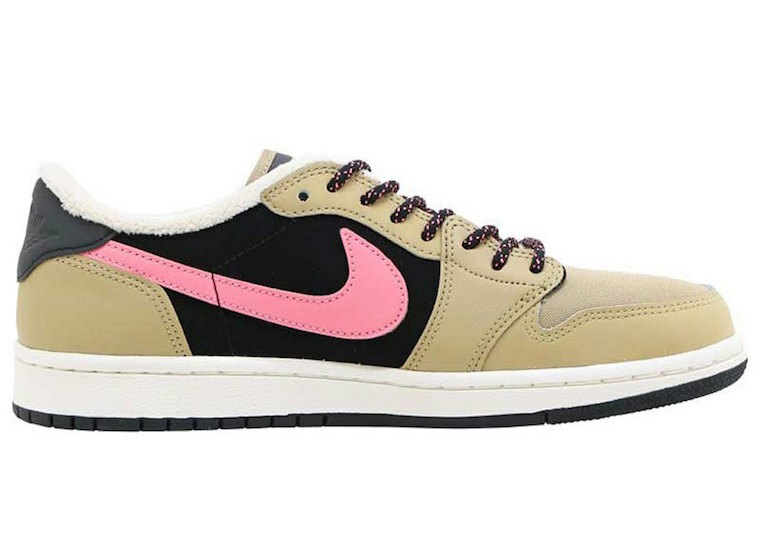 This Air Jordan 1 Low is now available at select retailers overseas. 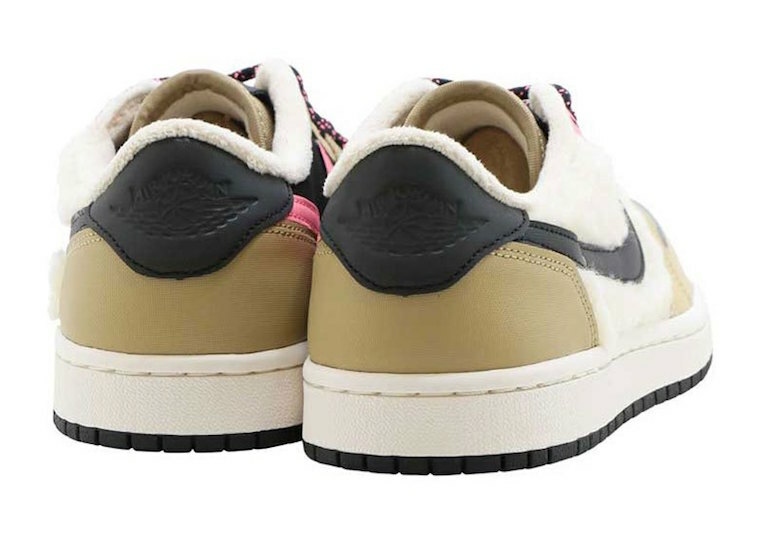 While a stateside launch is unknown, it should arrive at select Jordan Brand retailers including online at Nike.com soon.